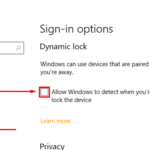 Microsoft giving a options so you can install applications outside of Microsoft by enabling application side loads. 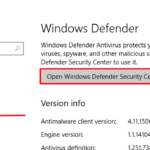 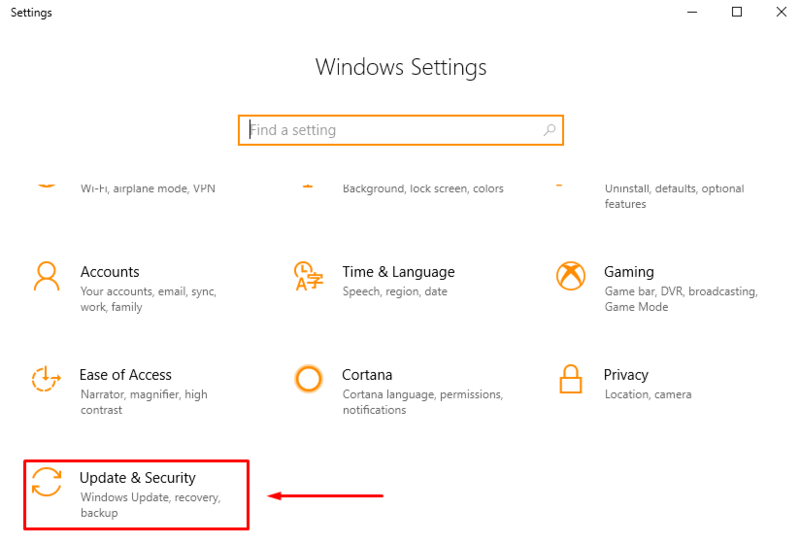 Although on default, Windows 10 blocks access to install applications outside of the Microsoft Store. 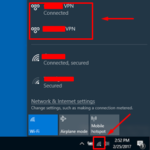 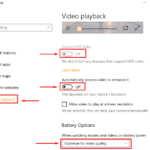 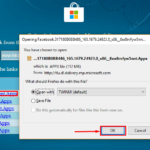 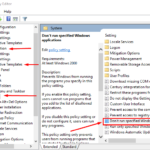 Allowing Side Load Applications in Windows 10 usually used in certain cases like when you want to install Windows 10 App by offline. 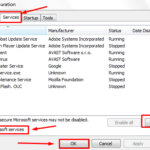 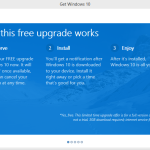 Press Windows key + I > Update & Security. 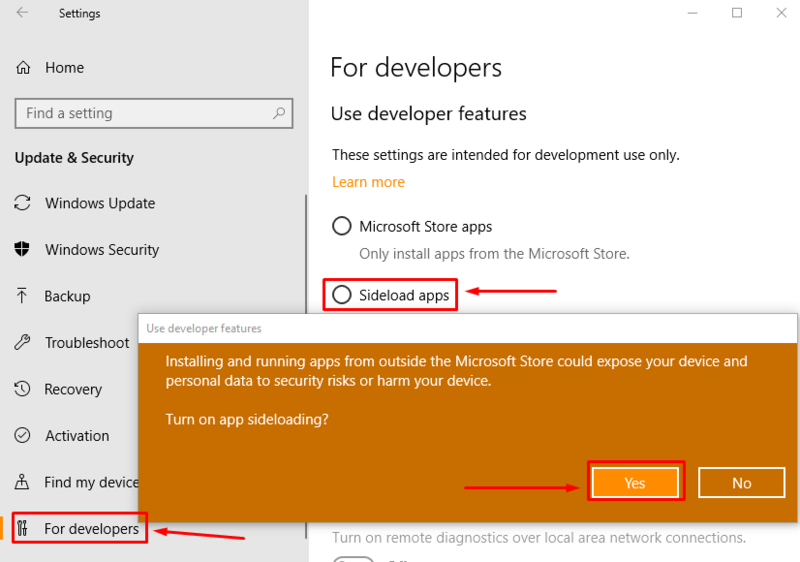 Click For developers > Sideload apps. 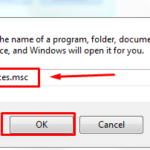 Note: this options allow you to install Windows 10 apps offline, only Developer mode gives more options for app developers.